Our developers did a great job redesigning the dashboard. 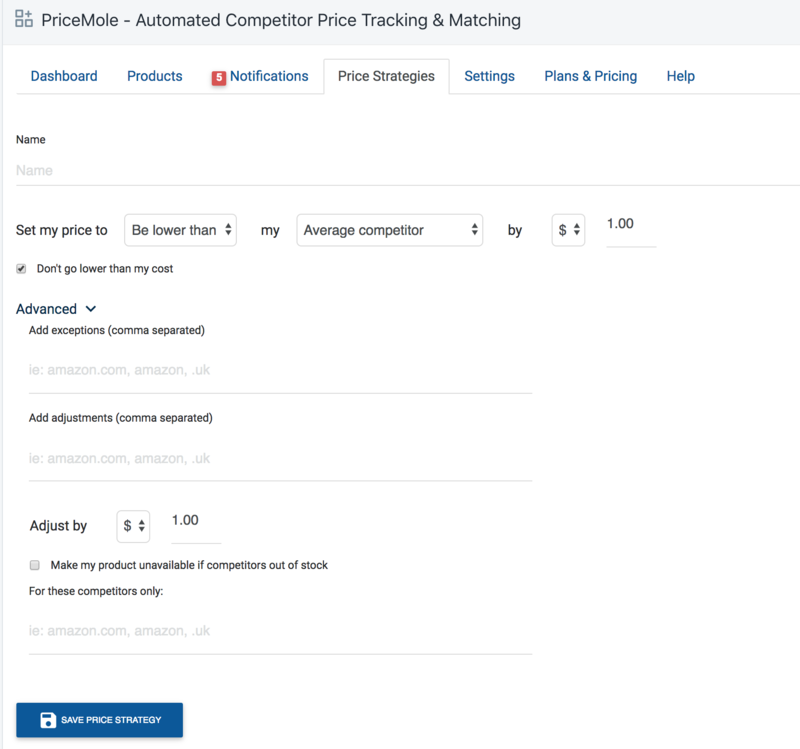 The Dashboard contains more widgets that give you an overview of the dimensions and metrics you care about most, now showing you how many times PriceMole automated a Price for you with our Price Automation Table. 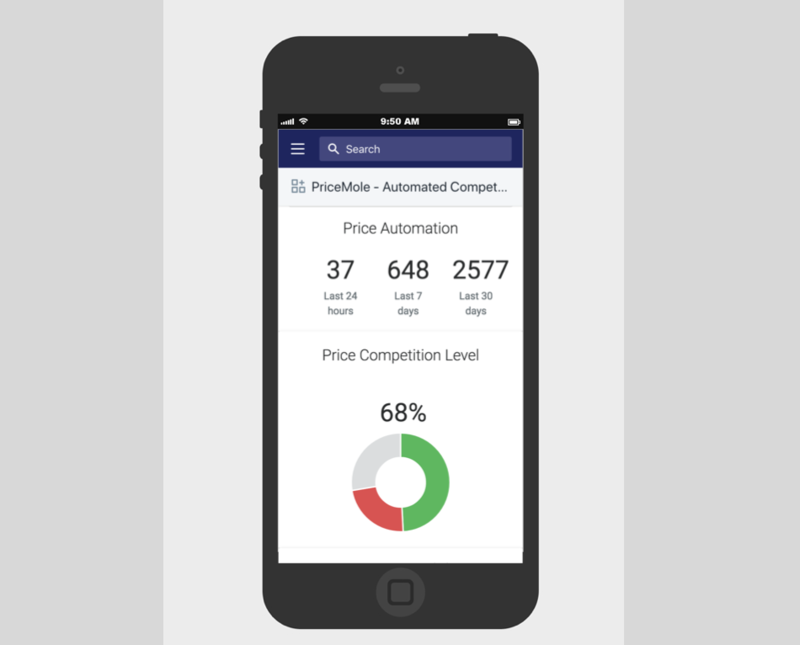 Additionally you can now see your Price Competition Level, that calculates which products you have the highest or lowest price for. We are continuing development on the dashboard to make it more interactive for our users and to display more indepth insights. Good news for our mobile users: I was pretty difficult to manage the app from your phone. But due to a redesign it will be much easier to navigate now. These developments are also currently in progress, so continue to keep an eye out for even more improvements and easier navigation of the app on your mobile phone wherever you go! Heads up dropshippers! Tired of having to refund purchases when your supplier goes out of stock and you didnt catch it in time and continued selling on your store? Great news. PriceMole now lets you automate your stock. 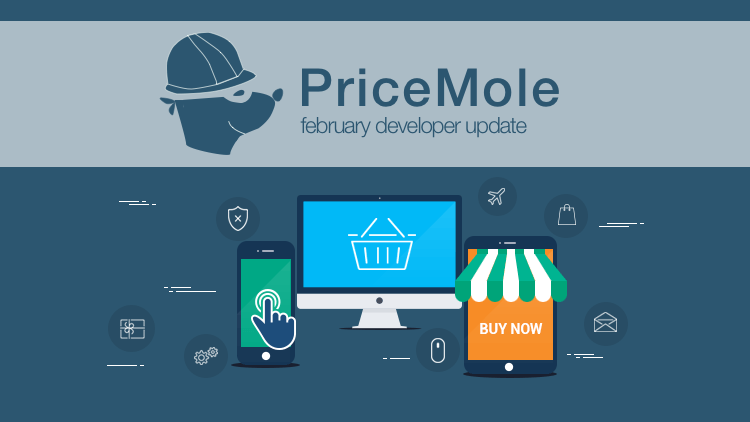 When your supplier or a group of competitors goes out of stock, you can automatically let pricemole mark your product as out of stock in your store, again saving you time to do it manually. With PriceMole you always know what your competitors are up to. Notification alerts and reports will keep you informed of any changes to prices you are tracking. 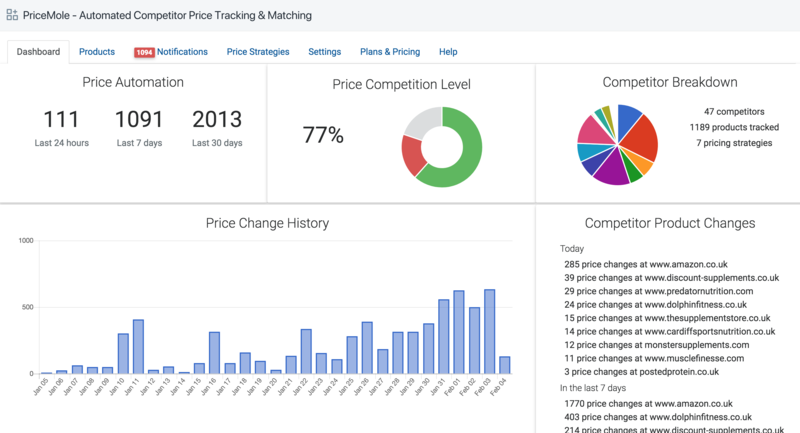 Pricing strategies will automate your response and keep your prices competitive. Contact us for more details! We are happy to offer a discovery service to our Business and Enterprise Users, that helps you locate your competitor URL's - ask us about it today! Additionally we are also happy to help you import your product costs, to save you time entering them manually.